Do you have last minute holiday shopping to do? 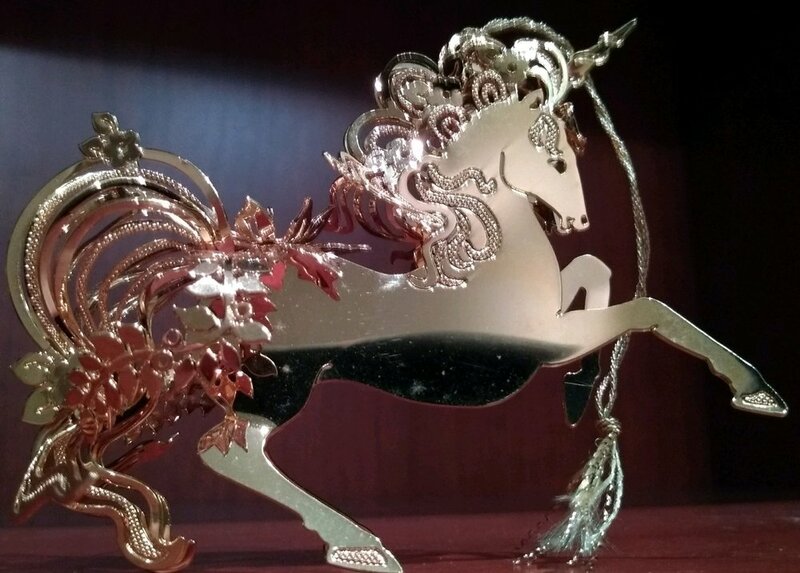 24 kt gold plated (over brass) Unicorn Ornament. Uncle Sam Ornaments - hand painted Toleware by RM Prout. 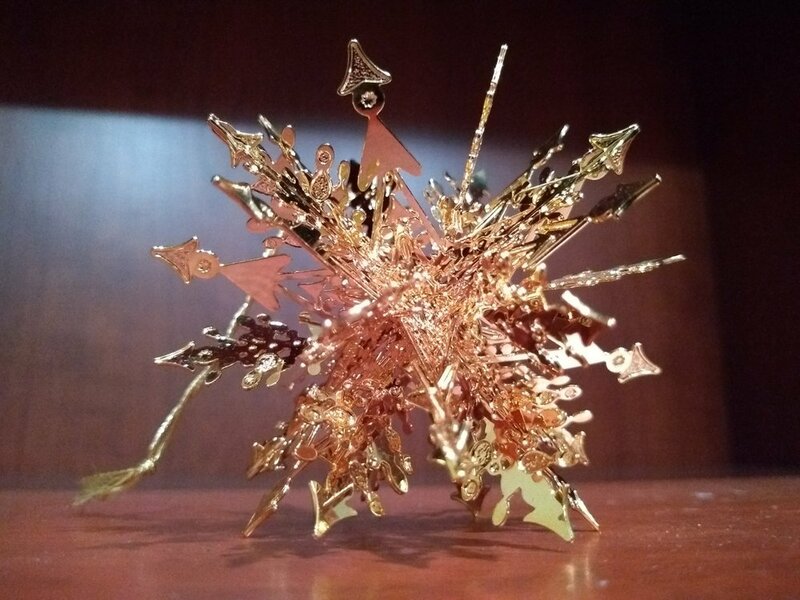 24 kt gold plated (over brass) Snowflake Ornament. 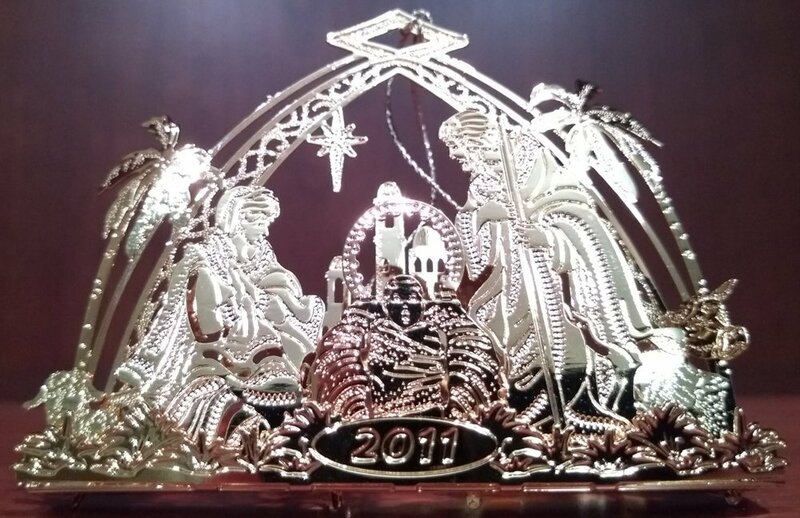 24 kt gold plated (over brass) Nativity Scene ornament. You can also find some of our gift baskets at Artcentric in town! 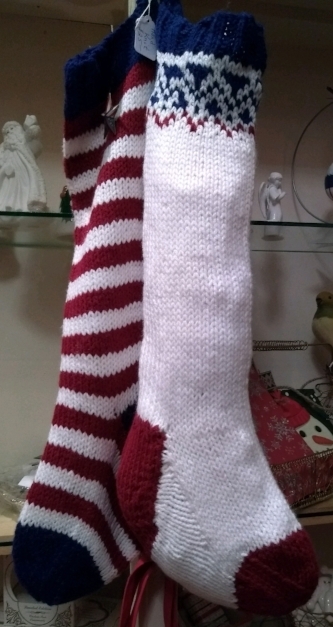 The RCHS Holiday Gift Shop has something for everyone! Please shop small, shop local, and know that anything you purchase from RCHS supports our programs!